“They spent an entire afternoon on chassis dynamics, did they?” testing director Kim Reynolds asked, rhetorically. 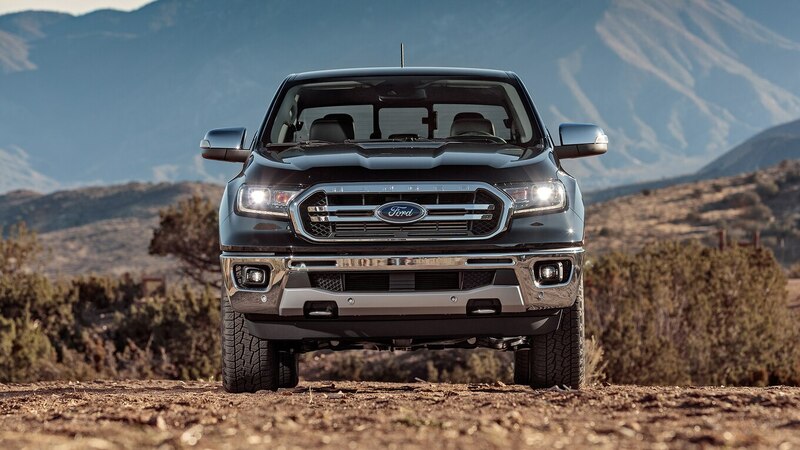 This is the company that builds the F-150 Raptor, a truck that charges across deserts floating like a classic Lincoln. 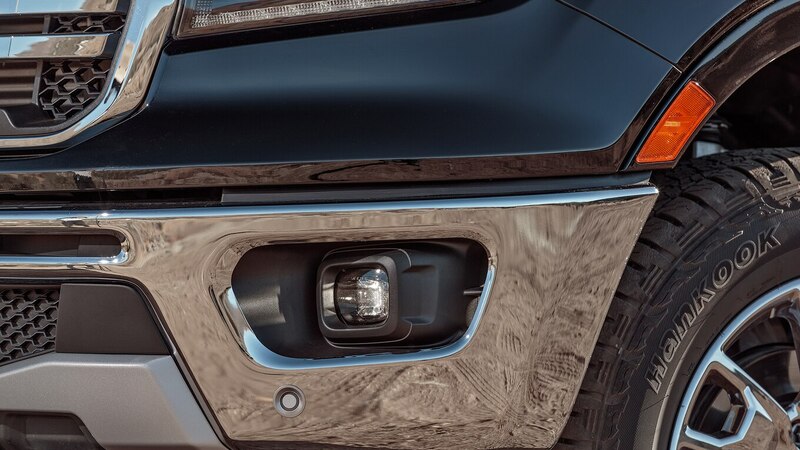 It’s a company we awarded Truck of the Year in 2017 and 2018 for the excellent F-Series Super Duty and F-150, respectively, with little deliberation required. 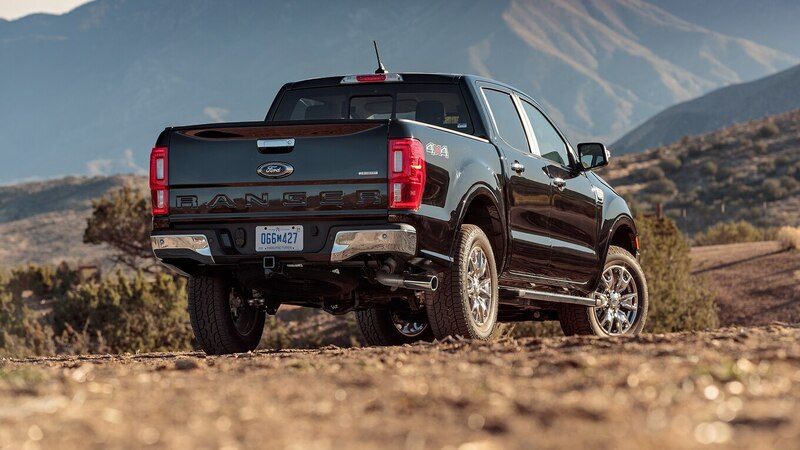 Trucks are what Ford does best … most of the time. 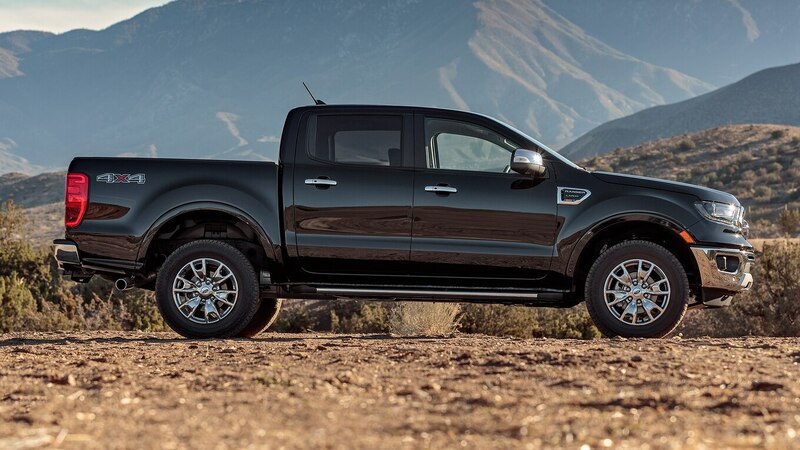 To say the Ranger’s ride, handling, and noise/vibration/harshness are disappointing is to say the Super Bowl is a football game. 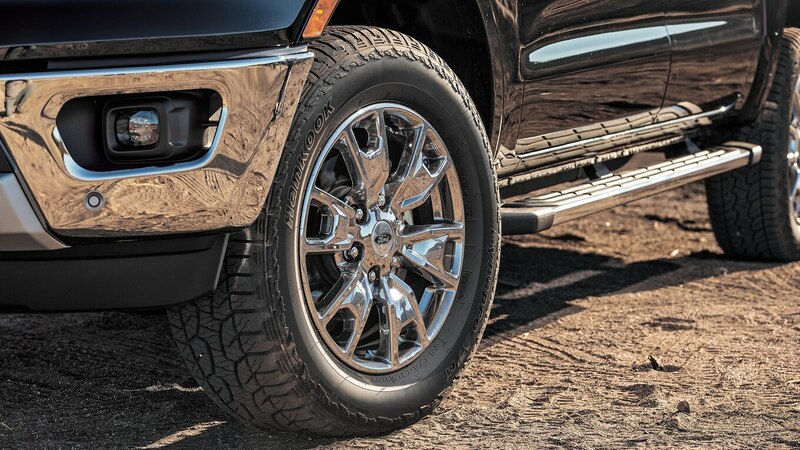 You can improve it marginally by putting weight in the bed, but with Ford pitching this as a “lifestyle” truck, I have to wonder how many owners are going to haul anything but air. 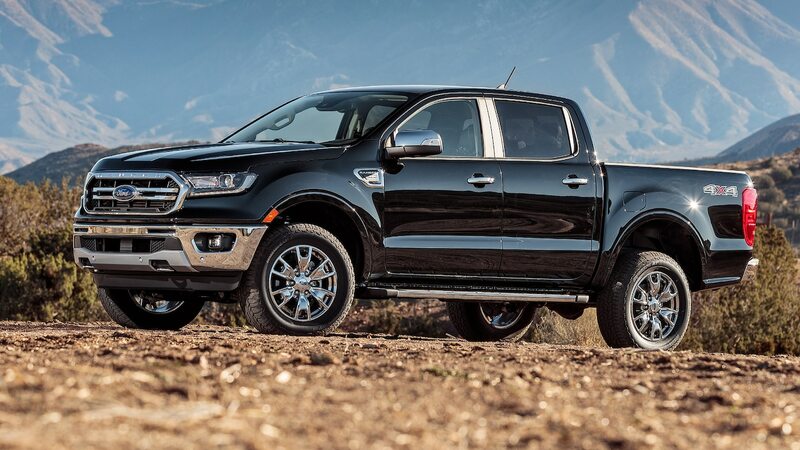 That out of the way, the 2019 Ranger isn’t all bad. 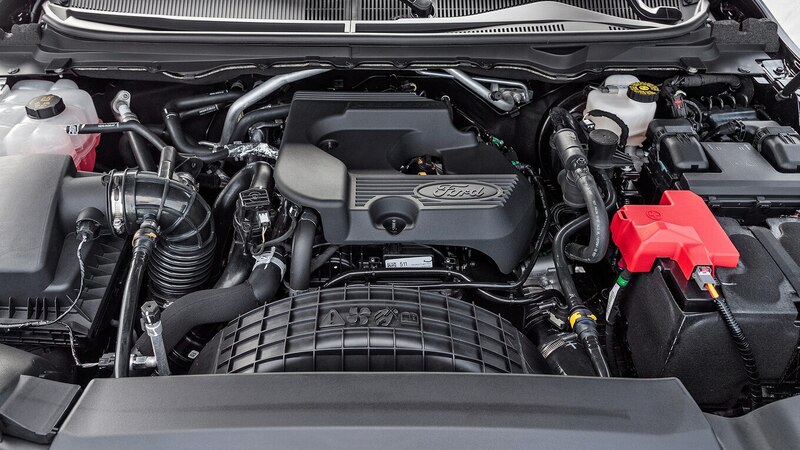 Some enthusiasts scoffed when Ford announced the only U.S. engine would be the 2.3-liter EcoBoost turbo-four, but Ford made the right call. 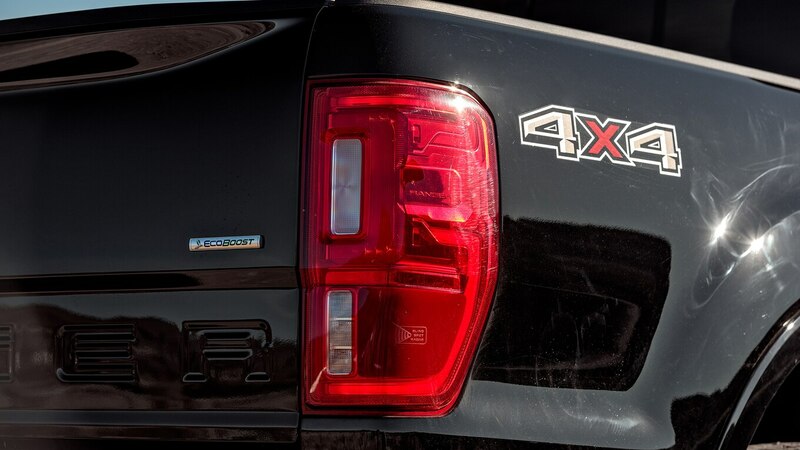 Turbo lag is nearly nonexistent, and the low- to midrange torque makes the truck feel quicker than it is. Whether daily driving or doing work, you’re never worried it won’t have enough guts. 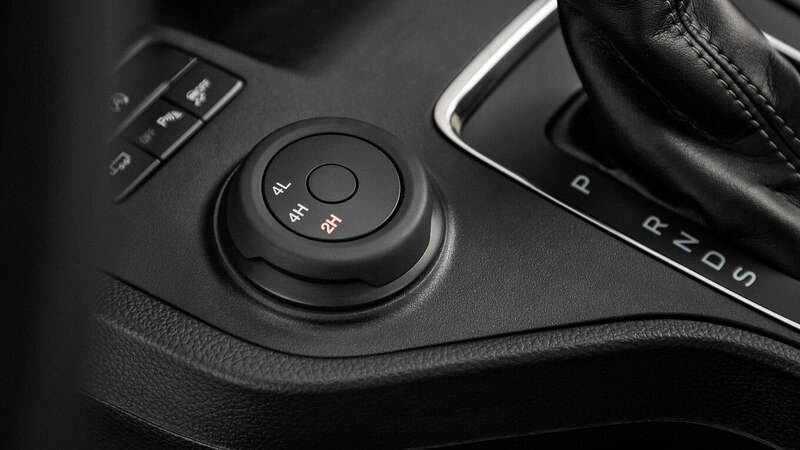 The 10-speed auto is generally a good transmission, but it gets confused easily in stop-and-go traffic, resulting in clunky downshifts. 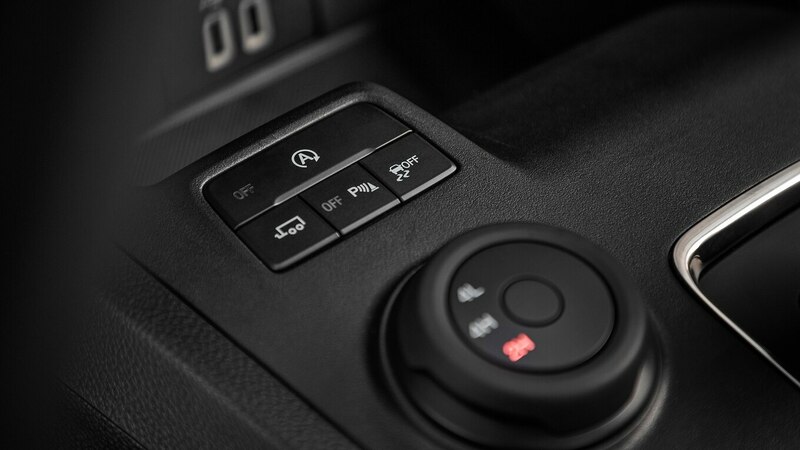 The automatic engine stop/start system is quick and smooth, as is the transmission in Sport mode. The objective numbers mostly attest to this for the Lariat model we instrumented. Hitting 60 mph from a stop takes 6.8 seconds, perfectly acceptable despite being nearly half a second behind a Chevrolet Colorado V-6. A 15.2-second standing quarter mile at 91.3 mph (146.9 km/h) means getting on the freeway is no chore, though you’ll still be chasing that Chevy. Things look just as good in the handling data, despite Reynolds’ subjective opinion that it’s “really bad at the limit.” He continued: “You can explain some of this away by pointing at the tires, but the truck’s damping is very absent. 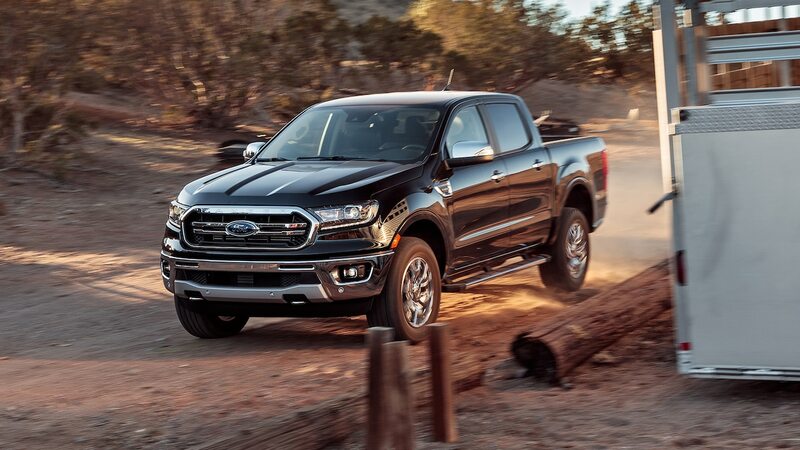 There’s lots of roll but too much bounding after that.” Still, it pulled 0.75 average g on the skidpad, just behind the Colorado’s 0.78 g. The Ranger was even closer on the figure-eight course, completing a lap in 27.7 seconds at 0.61 g average, just a smidge behind the Colorado’s 27.6-second lap at 0.63 average g.
Braking likewise looks good on paper. The Ranger actually out-braked the Colorado from 60 mph, 127 feet to 128. Had the brakes not been stinking to high heaven and the tester’s notes not read “big delay between pedal hit and actual slowing, as braking begins at the max dive angle—like taking up all the slack first,” it would’ve been at least one decisive victory for the Blue Oval. The brake dive is just another reminder this is an old truck designed for a different market. 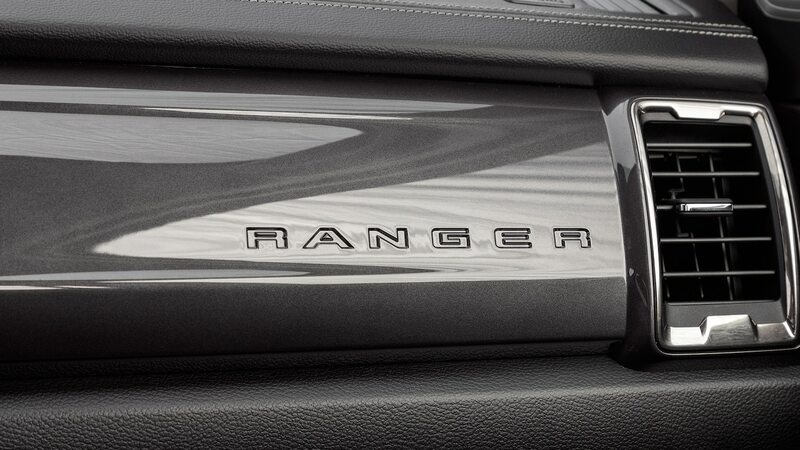 Originally introduced in 2011 for countries with rougher roads and no full-size pickups, the Ranger was meant to be an old-fashioned workhorse, not an American “lifestyle” truck. 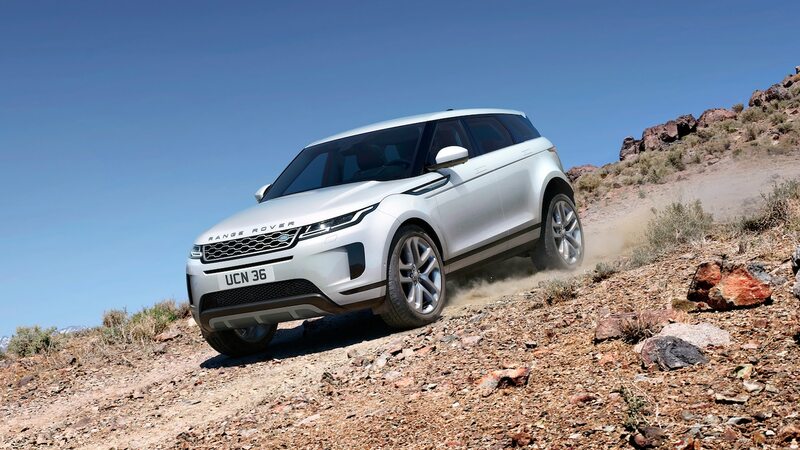 The steering is slow and over-boosted, requiring constant corrections through a long corner. The idle is rough, and the mechanical cooling fan is as loud as a semi truck’s. The tailgate is completely undamped and unassisted. Old-school. Put it to work, though, and it starts to make sense. Like I said, a load in the bed or a trailer on the hitch settles the body down somewhat and doesn’t faze the engine much. 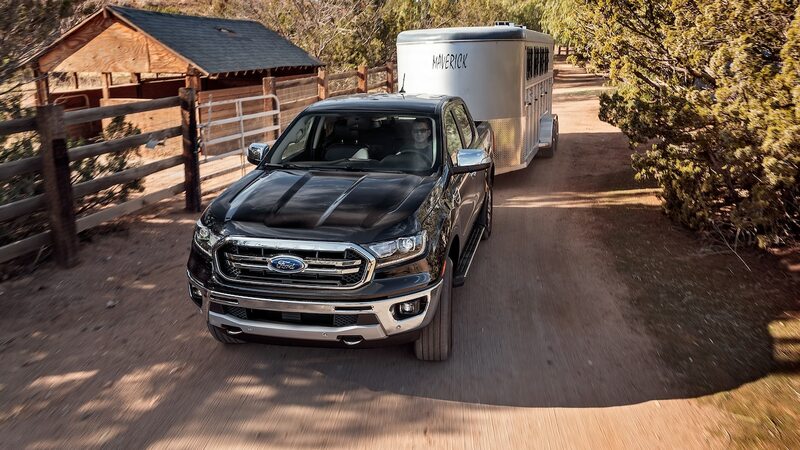 The interior of the bed is wide, swallowing more cargo than the 4-inch-narrower Colorado’s, and it offers a handy extra set of tie-downs just behind the wheelwells in addition to the usual four corners. 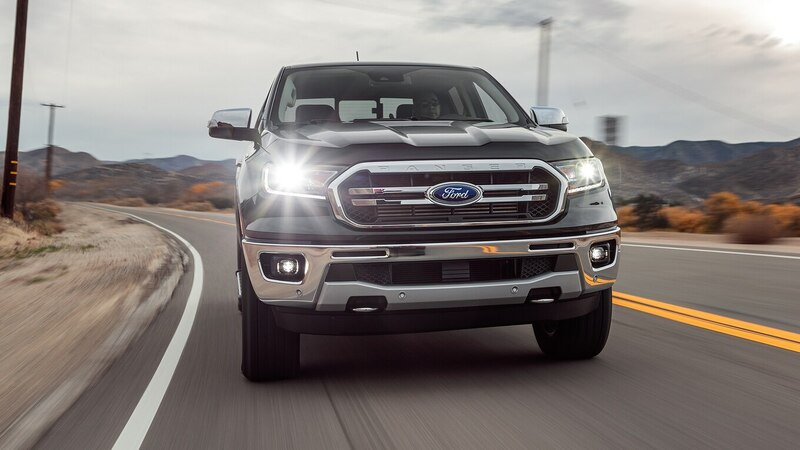 Ford has taken the mantle of best-in-class payload and towing by small margins, but those extra safety margins count for something. The ground clearance is reassuring out in the back 40, but it does mean the bed floor is high, and the bed rails are high enough I can’t reach the bottom of the bed standing next to the truck like I can on the competitors. Work is what this truck is meant for, and what it does best. 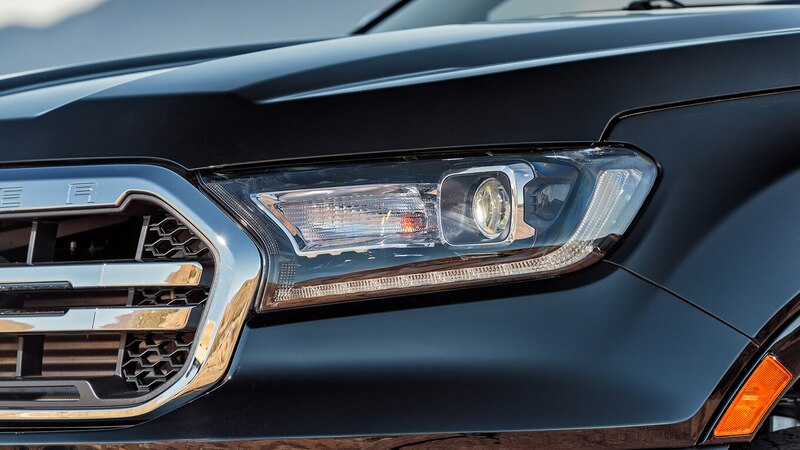 Climb into the cabin, and you’re reminded of that singular focus. 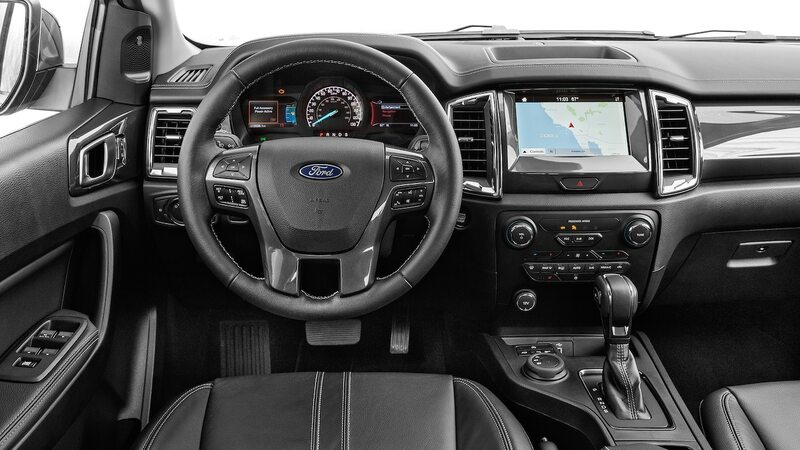 The dashboard looks nothing like an F-150’s but rather like a more upright version of the Focus’, also designed by engineers outside the U.S. 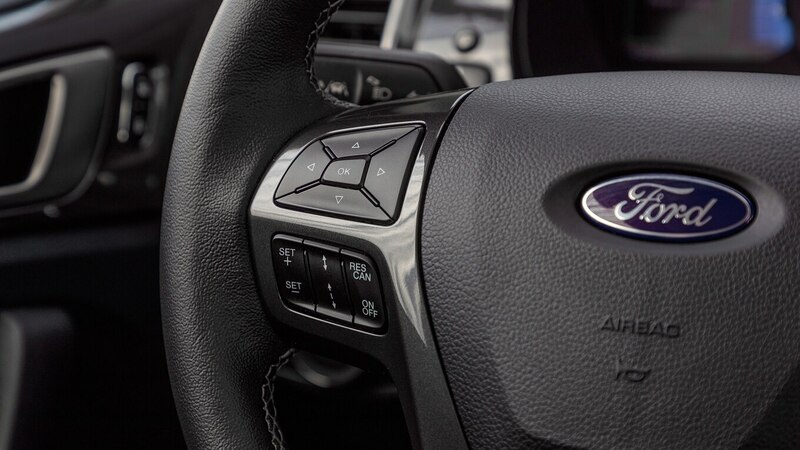 The dash-mounted power mirror control looks straight out of 1996, and the climate control buttons are small and mounted at the bottom of the dash where you won’t be pressing them with work-gloved hands like you can in an F-150. The rear bench is the only one on the American market (midsize or full-size) that isn’t split folding, so everyone and everything needs to get out if you need something from under the back seat. Not that you’ll be storing much under there, as there are only two little cubbies good for a few ratchet straps, maybe a ball hitch, and not much else. 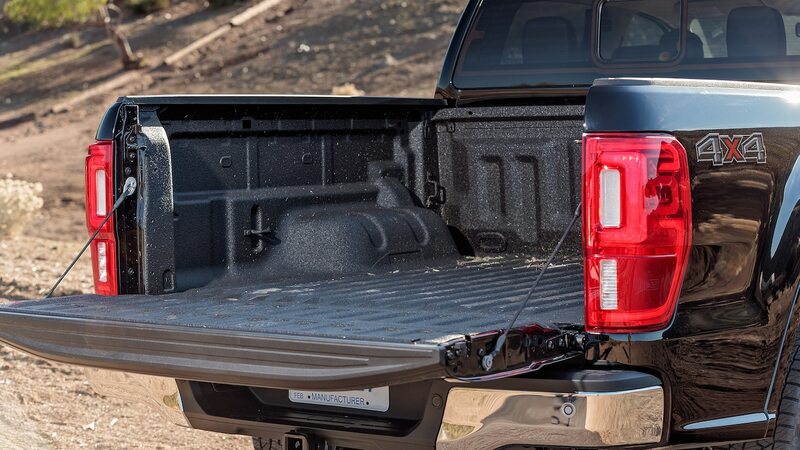 To be fair, though, the Honda Ridgeline is the only truck in this class that gives you a flat rear floor if you fold the seat up, but others offer more storage space than Ford. Look closer, though, and you’ll find extreme modernity hiding in plain sight. 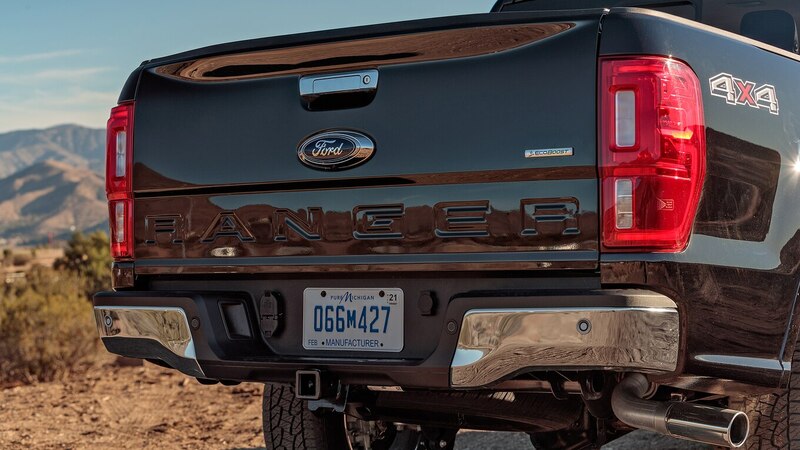 The 2019 Ranger offers standard collision warning and automatic emergency braking with pedestrian detection and a backup camera, and it can be outfitted with lane departure warning, lane keeping assistance, rear parking sensors that are heinously loud, adaptive cruise control, navigation, and the only blind-spot monitor in the class that can extend to cover a trailer. 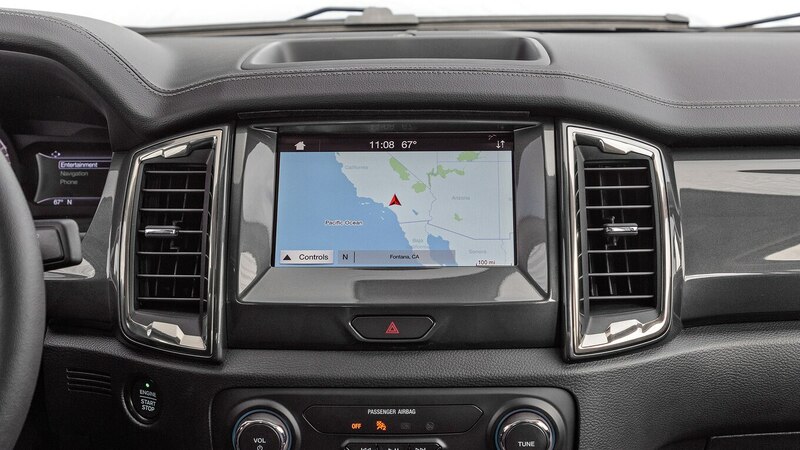 Then there’s Apple CarPlay, Android Auto, Waze, and Alexa compatibility, plus built-in Wi-Fi. 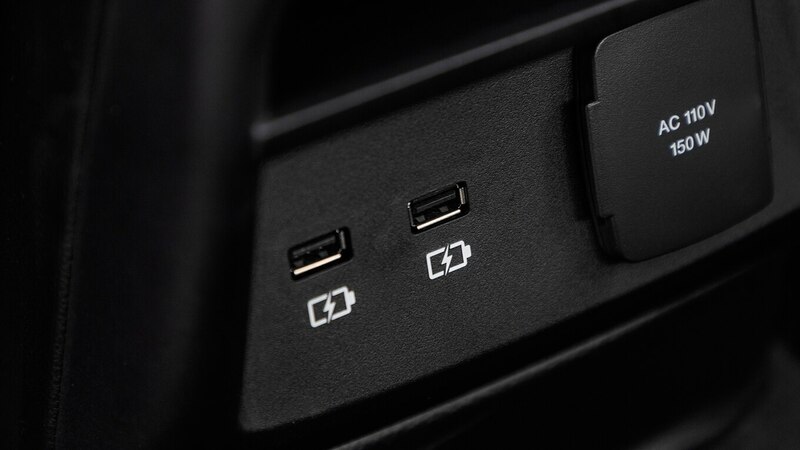 You also get more USB ports than the competition, plus you can get a 110-volt power outlet in the rear cabin and one in the bed. 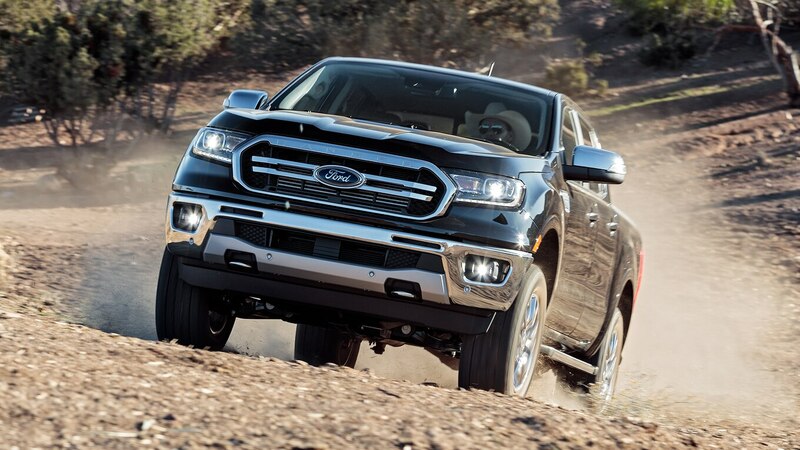 The new Ranger is a great truck if you want an old truck with modern technology and fuel economy, and many truck guys say they want that. More power to them. If you’re getting out of a 25-year-old truck and into this one, it’ll be an upgrade. 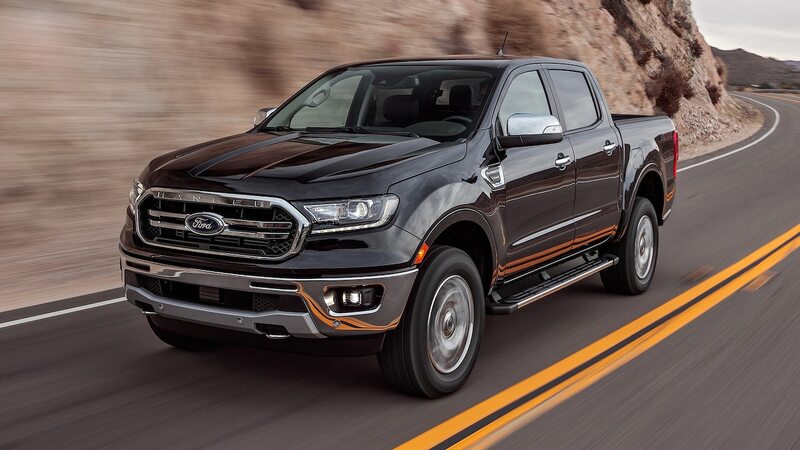 The reason we’re so down on the Ranger is because Ford completely oversold the differentiation between this truck and the world market version. 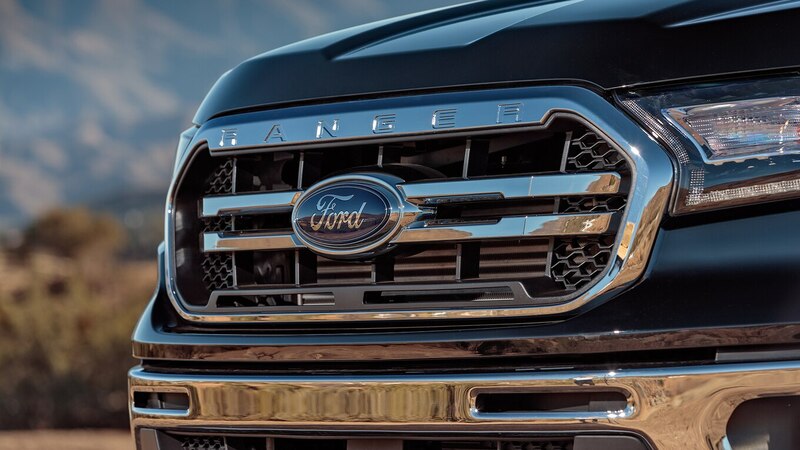 To hear the Blue Oval tell it, the U.S.-market Ranger is practically an all-new truck with all-new sheetmetal, an all-new powertrain, and all-new technology. 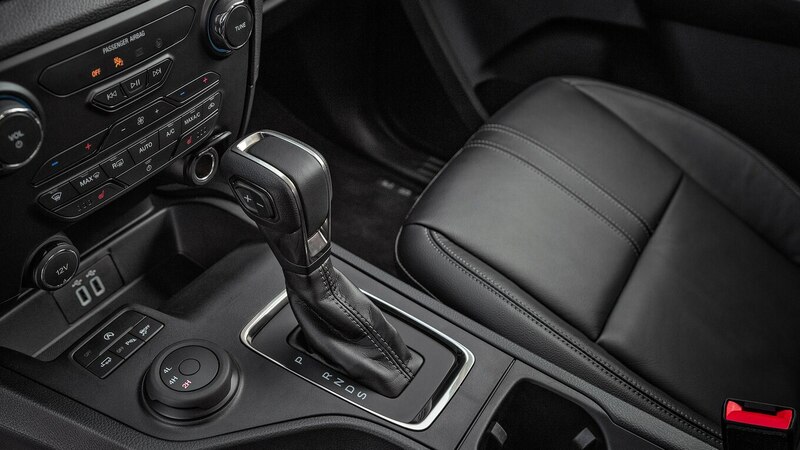 Although that’s all technically true, it’s clear most of the new stuff was a necessity for American crash and emissions compliance, not a fundamental redesign to suit American tastes and expectations. 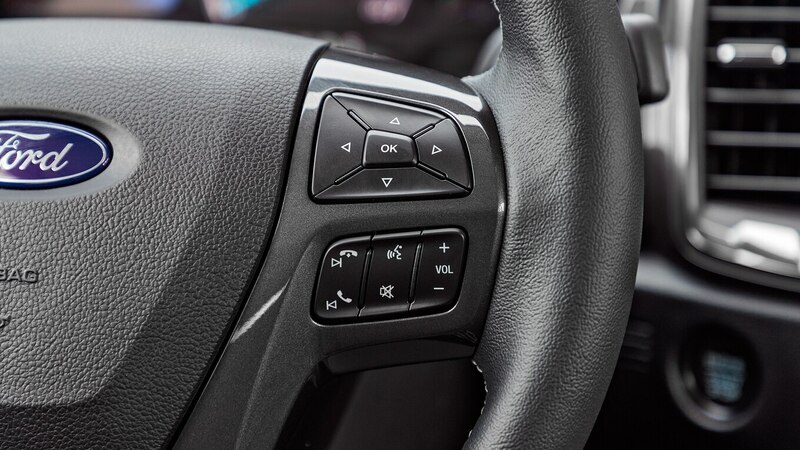 It’s a placeholder filling a gap in the product lineup until the next-generation truck arrives in a few years, designed with input from American product planners. That’s not a bad thing, but it’s not what we were promised, either. You can absolutely teach an old dog new tricks, but you can’t expect it to perform like a puppy.